Shirley Franklin, the 1st African-American woman to serve as mayor of a major southern city, will be the keynote speaker at the annual Center City Commission luncheon. 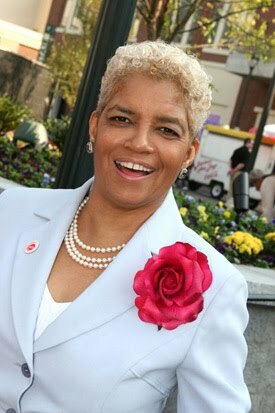 Ms. Franklin served as mayor of Atlanta from 2002 to earlier this year and is credited, among other accomplishments, with the development of Atlanta's park and trail system, an anti-homeless initiative, and major repairs to the city’s ailing sewer system. Cost: $65. Click HERE for more info. and to make reservations.